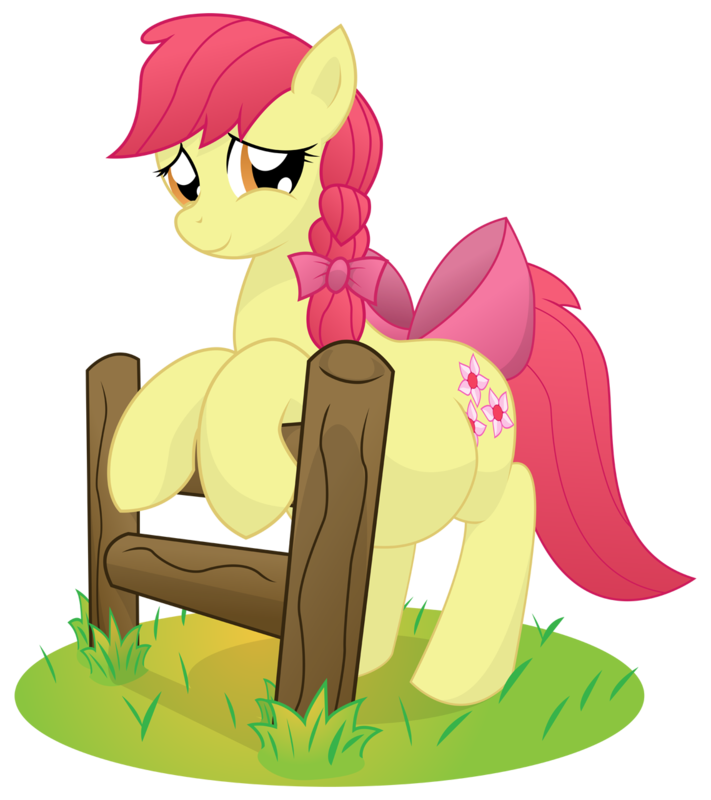 Commission to draw Applebloom preggers. And it came out lovely. I really like this piece, and Applebloom is a cutie. I actually designed the cutie mark myself. She is carrying one foal. Father is up to viewer.